GAF Energy to sell residential solar. Standard Industries has announced it will launch a rooftop solar company named GAF Energy in the US – they are already the world’s largest roofing and waterproofing manufacturer. It’s an interesting niche to walk into – GAF’s new product offering has some competitors in the PV integrated roof tiling space, such as the Tesla Solar Roof, Tractile Solar Roof Tiles, Monier Solartile, or Sonnen/Bristile’s Solartile These are all fantastic products but fairly expensive at this point in time – hopefully having more competition in the market leads to more competitive prices and more powerful roofs. For more information about GAF, visit www.gaf.energy. If you’d like to read the press release about launch of the company and new DecoTech solar roof, please click here. It shouldn’t be long before we have some more information about how these solar roofs are performing, and as the results trickle in we will be creating a solar roof tile comparison document for anyone interested in integrating solar panels into their roof. Please watch this space! Exciting days ahead for rooftop solar. 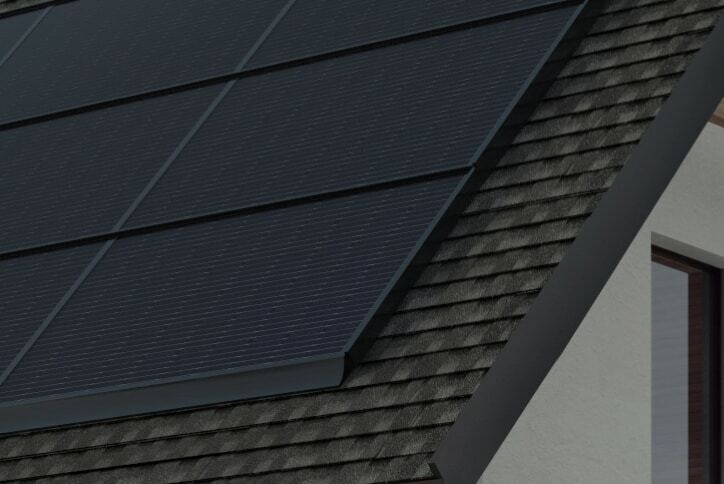 Sonnen / Bristile Roofing to offer Solartile in Australia. Tractile solar roof tiles global rollout! Can you walk on solar panels? Solar panel durability. 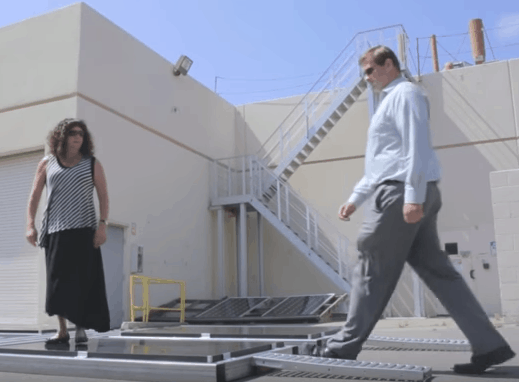 Can you walk on solar panels? We could probably answer this article with one word – no. But let’s take a look at how walking on solar panels damages them – with cracks, damaged cells (which are impossible to see with the naked eye), and more. We’ll also investigate some of the most durable solar panels you can buy in 2018. Can you walk on solar panels? When we talk about walking on solar panels, this doesn’t just mean the glass itself – you need to stay off the rails and frame as well. 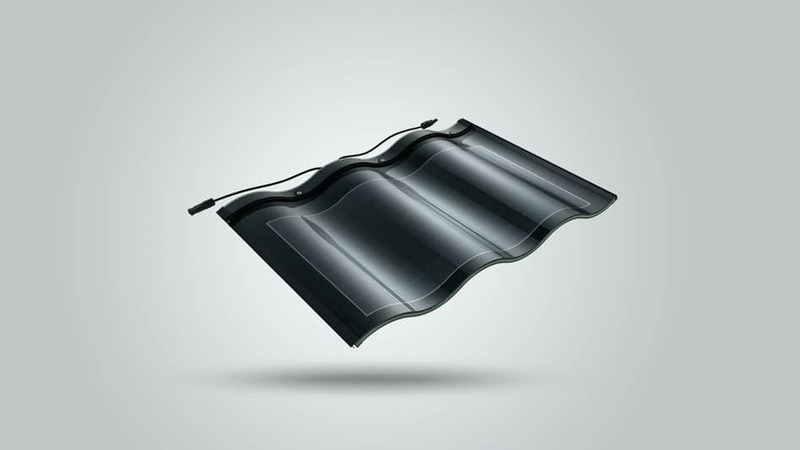 Tesla’s Solar Roof also has great durability and is an option for those needing a very strong solar panel. Note that we still recommend you don’t step on this, or any solar panel, unless you have to rescue an ailing baby bird or retrieve a pot of gold. They’re simply not made for it. NREL, the National Renewable Energy Laboratory, have produced a video showing the invisible damage from walking on a solar panel. According to the video, after a cell is cracked, its power output degenerates far more rapidly than usual (every solar panel’s output decreases with time). Temperature changes (like the difference between day and night, or different seasons) cause thermal expansions and contractions which pull apart the materials around the crack, exacerbating the problem. In short – please don’t walk on solar panels. How to clean solar panels | Do you need to clean solar panels? Hantile flexible solar tiles by Hanergy. Chinese company Hanergy have released the latest generation of their flagship Hantile flexible solar roof tiles. They’re lighter, thinner, more flexible, and have increased performance from the previous generation. Let’s have a look at how they stack up against some of the other solar roof tiles on the market. The new Hantile uses a single instead of a double layer of glass. This has lowered the weight of each tile down to 5.2kg. The glass is ultra-white tempered so it is extremely durable and is able to deliver a transmittance level of 91.5%. According to the PR News wire, the single glass Hantile can generate power at temperatures ranging from -40 Celsius to -85 degrees. Their life cycle is 30 years and each tile uses copper indium gallium selenide solar cell (CIGS) with 17.52% efficiency. In terms of environmental friendliness, each 100 square metres of Hantile is equivalent to planting 340 trees. The tiles are backed by a lifetime warranty (30 years) and a lifetime charged maintenance guarantee. 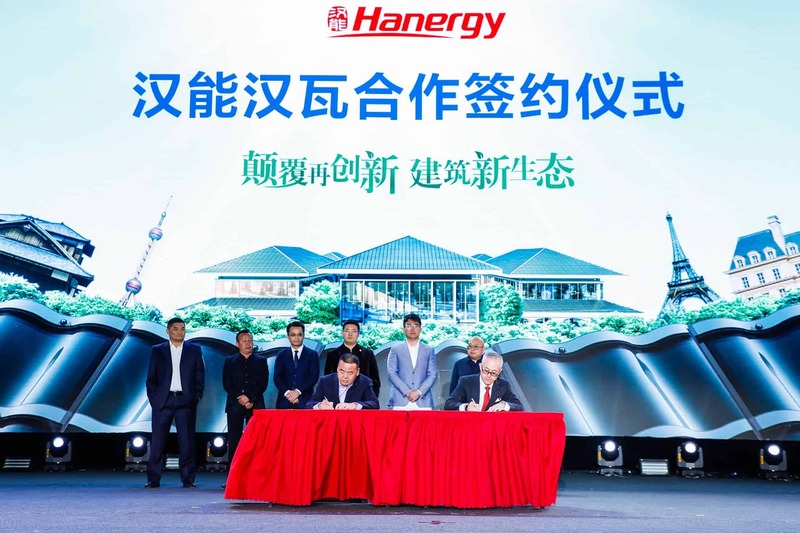 Hanergy is, according to their press release, the world’s largest clean energy company. They work with hydro-power, wind power, and solar power. 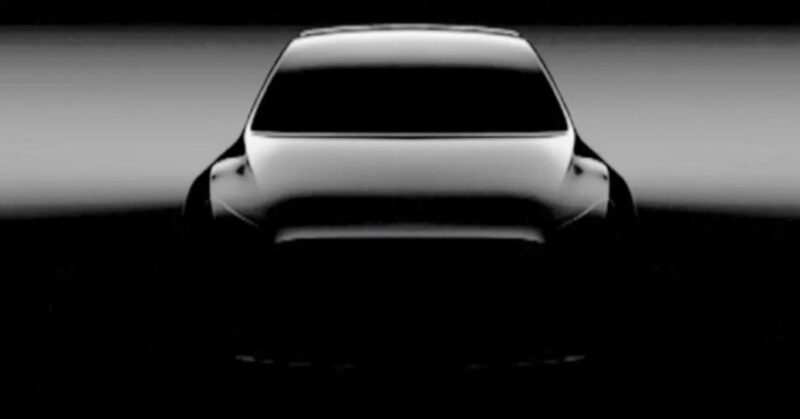 Since 2009 they’ve been researching thin-film solar power and with their updated technology will be releasing solar roof tiles, foldable solar-paper power banks, solar backpacks for solar camping, BIPV, solar roads, and more. They have more than 16,000 staff members and have been in a bit of financial trouble recently with the SFC ordering them to pay outstanding debts to its subsidiaries, with the stock currently ceased trading on the Hong Kong market. Hopefully this new technology can help Hanergy get back on track. 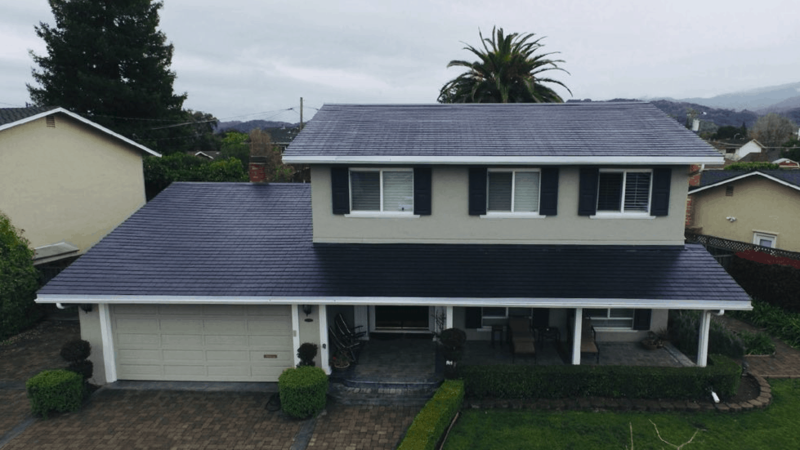 The Tesla Solar Roof has been talked about a lot over the past year, but there have been quite a few competitors sticking their hands up such as the Tractile solar roof tiles, which are a lot more price effective than Tesla’s offering. Hanergy’s new Hantile don’t currently have a price for Australian install, but it looks like the ‘c-type slot structure’ they used for manufacturing mean it will be quite easy to install them. The previous Hantiles, launched in 2017, had a conversion efficiency rate of 16.5% and it now boasts 17.52% conversion rate. The price of last year’s triple arch solar tile was 130 yuan ($~285 AUD)/ m2 so it’ll be interesting to see what the new tile costs. We’ve reached out to Hanergy for comment and will let you know as soon as we have more information. We’ll be looking for reviews, price, release dates, and more!